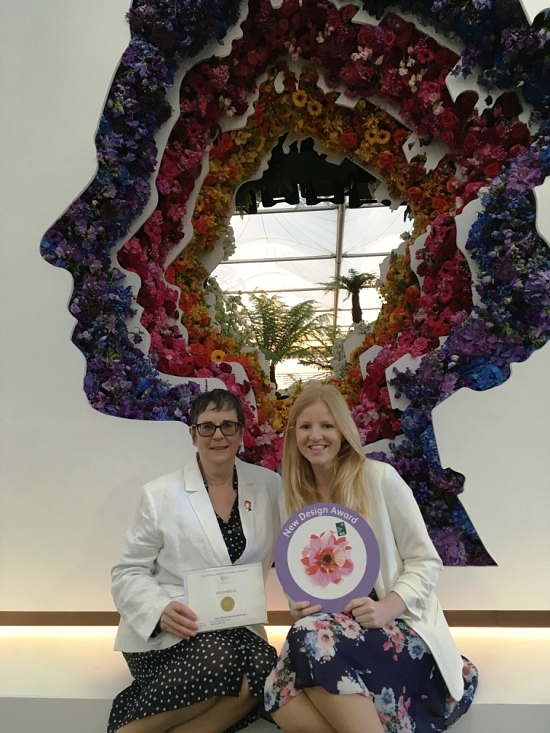 In our first ever Chelsea appearance as an exhibitor, we have scooped an RHS Chelsea Gold medal and the New Design Award for most innovative stand in the Great Pavilion for our dramatic floral installation - 'Behind Every Great Florist' - that is taking the RHS Chelsea Flower Show by storm. Designed and created by Veevers Carter, one of London's leading florists and a devoted customer of the Flower Market, our exhibit illustrates the close ties that bind our traders and customers in flowering London. 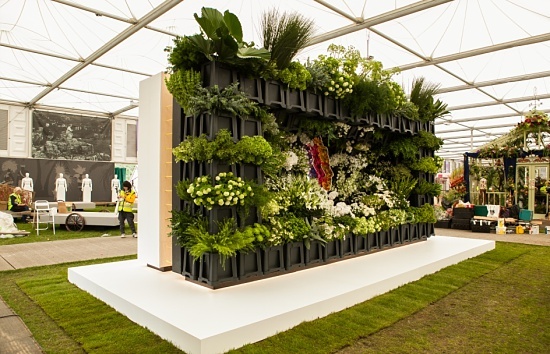 We are absolutely thrilled and proud to have won not only a coveted Chelsea Gold medal, but also recognition of the innovative design of our first ever exhibit at the show. 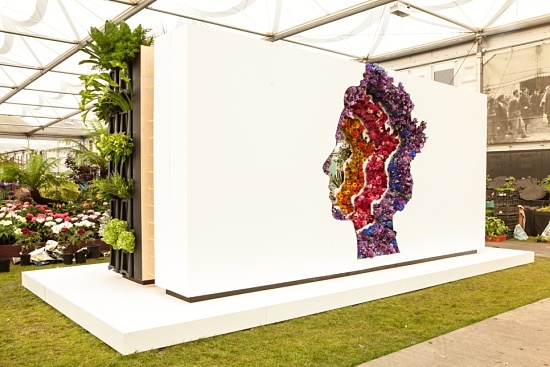 For decades, our expert wholesalers have been quietly supplying the cut flowers, foliage, plants and floral sundries for award-winning show gardens and exhibits at the RHS Chelsea Flower Show, but this is our debut as an exhibitor in our own right. 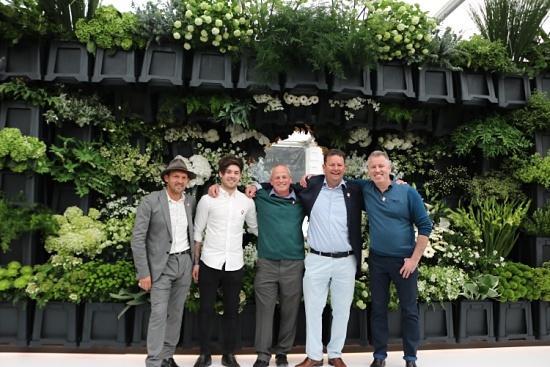 We wanted our exhibit to highlight the vital relationship between London's iconic wholesale Flower Market and the talented independent florists who flower London. As a devoted customer of the Flower Market for over three decades Veevers Carter instantly understood this concept. The final design, titled 'Behind Every Great Florist', completely encapsulates this in a spectacularly creative way. To see more photos of our design, go here.